Skylar is a highly secured, standard-based mobile VoIP softphone that works over 3G, 4G and Wi-Fi networks. 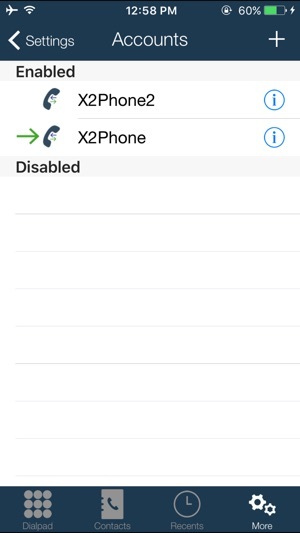 Skylar incorporates advanced security settings, which allow for secure calls. Skylar provides superb sound quality and smooth VoIP experience using it’s intelligent network quality sensing capability including Adaptive Jitter Buffer, Packet Lost Concealment, Noise Suppression, Automatic Resampling and Gain Control. Satellite network friendly special audio codec algorithm ensures smooth call experience through low bandwidth channels. Graphical live call statistics including network details helps to provide the best and quick customer support. Skylar is very flexible for branding, customization and licensing for service providers and enterprises. Please contact to sales@brotecs.com. IMPORTANT: Skylar softphone is a standalone SIP based VoIP client application and is not bundled with VoIP service. A SIP server or subscription with a SIP-based VoIP provider is required to make and receive VoIP calls. 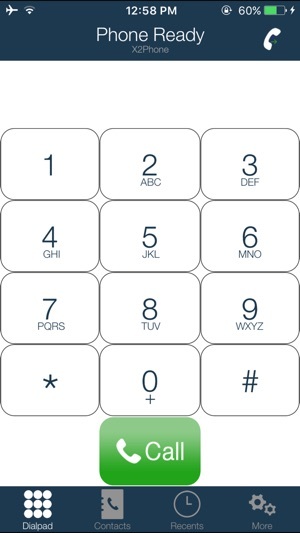 * Multi-tasking support for background operation, such as receive incoming calls while using other applications. * Auto NAT type detection and NAT Traversal using STUN, TURN and ICE. * Using the device’s existing contact list, Skylar facilitates easy and effective communication management with an intuitive interface. * Automatically discover the server by using DNS SRV. * Advanced network quality detection for VoIP calls and live graphical statistics for individual call line. 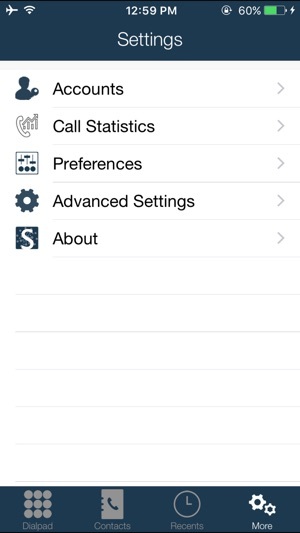 * Call history with a list of received, missed and dialed calls. * Speakerphone, mute and hold functions. * Dial Plan support for individual SIP account. * HD Wideband audio through G.722 codec. * Enhanced/Optimized OPUS codec support for low bandwidth network. - Added TLS and SRTP support for securing SIP signaling and voice. - General bug fixes and performance improvement. Skylar's HD quality audio is really awesome and crystal clear. App GUI looks very user-friendly and easy to configure. 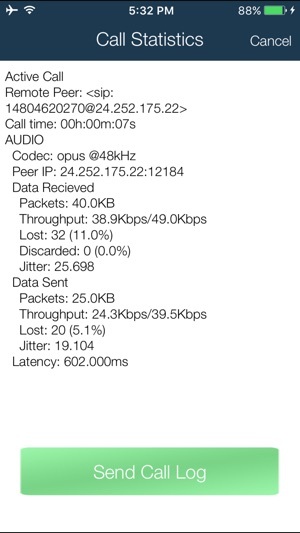 It's Call Statistics information helps a lot to understand the WiFI/3G network quality. 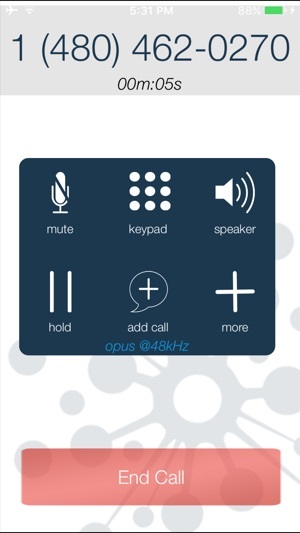 I like this wonderful app and would like to recommend for all VoIP users. Thanks! © 2018 BroTecs Technologies, LLC.